In the past four weeks, we have established that Seagram’s Gin have created a wide range of flavoured gins, but perhaps one of the most unusual that I’ve seen is the flavour of Purple Grape (although it’s also worth noting that they now make a Pineapple Gin). Although much rarer in the UK, it is quite a popular flavour in the US, in particular for soda drinks, desserts and jelly (Jello). Thankfully, the Seagram’s Gin isn’t bright purple! Nose: A touch of Welch’s Purple Grape juice, along with a more traditional smell of grape brandy. Taste: Sweet and a little sickly, this tastes of grape. Whilst this could be refreshing in a vodka, in this gin, it adds a bubblegum note, which is a bit of mismatch. In a Gin & Tonic, the flavour just gets worse: the bubblegum is even stronger and there is a real lack of refreshment. This is certainly one of the weaker (in terms of quality) flavoured gins that I have tried, as well as being one of the most unusual. Whilst not so great in the classic gin cocktails, this will go down fine when mixed with cola or lemonade. 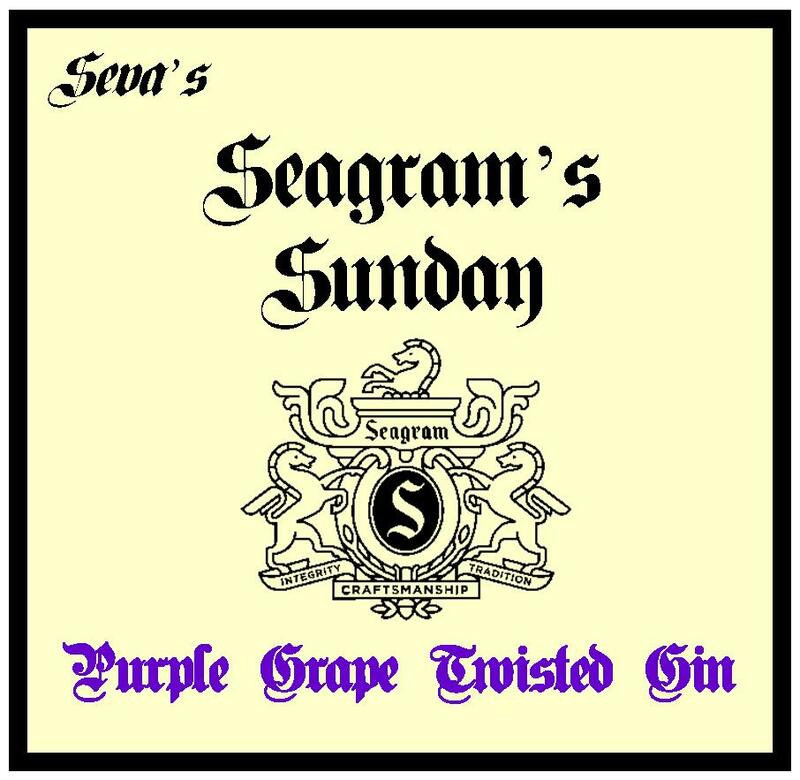 This entry was posted in Product Reviews and tagged flavoured, Gin, seagrams sunday, seagrams twisted purple grape by DTS. Bookmark the permalink.